Case Study: Store Management on Windows 8 - Nova Software - Offering .NET development services, experienced C# and ASP.NET developers. 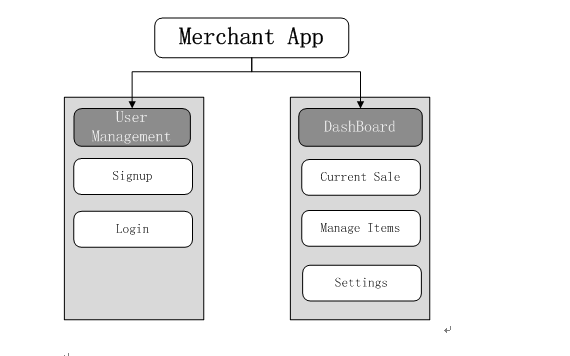 Client want us to develop a mobile payment application software through encrypted transmission, mobile authentication security system, so that customers can use anywhere, anytime on phone. payments, transfers, credit card payments and other functions. 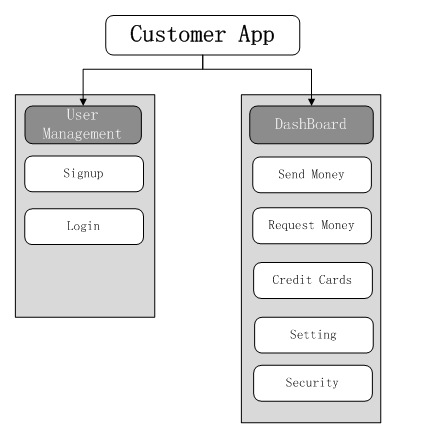 Customer want to deploy this application on both IOS and Android. In the first place, we helped the client release the 1.0 version. Using MVVM code structure, making the Model and ViewModel can be reused across various platforms, and is conducive to teamwork and system maintenance. Unified Style in Android & Ios We defined common font,color,Padding for Xamarin.ios, Xamarin.Android. Intergration Zxing We defined a Zxing Scaner interface, and implemented it in each specific platform and injected it to IOC container. 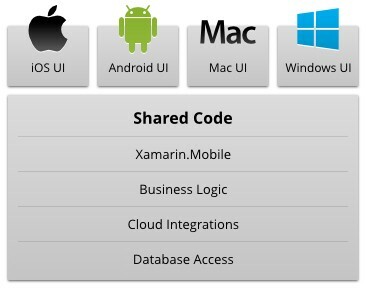 Code in C# ,run native app on IOS,Android and other platforms. developing in Visual Studio, efficiency improvement, cost reduction.